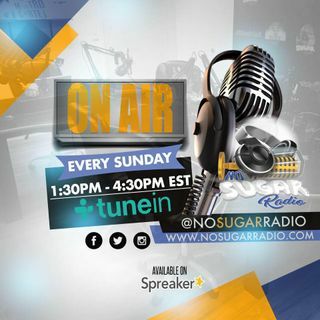 Looking for Radio Spins, Radio Interview, and more of our services email us at NoSugarRadio@gmail.com. Hope to hear from you soon and please enjoy the show. Do you play unsigned music?